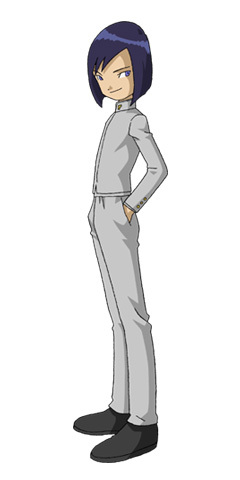 Ken is Davis' DNA Digivolving partner. He still holds alot of guilt from when he was the so called "Digimon Emperor" but is healing from it. In the process he is learning what it is to have friends and how to be one. 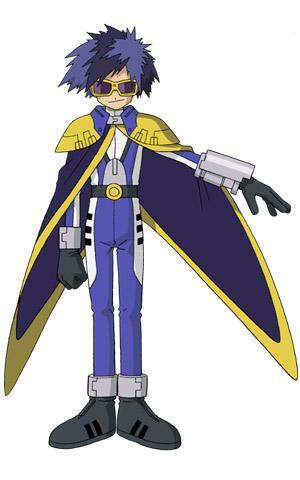 Although, ever since he was the was the digimon emporer he has had amnesia. So he has alot of missing memories. Like Kari, Ken has ties with the darkness. Probably because at one time it controlled him. And also like Kari, he has to fight to not let it control him.